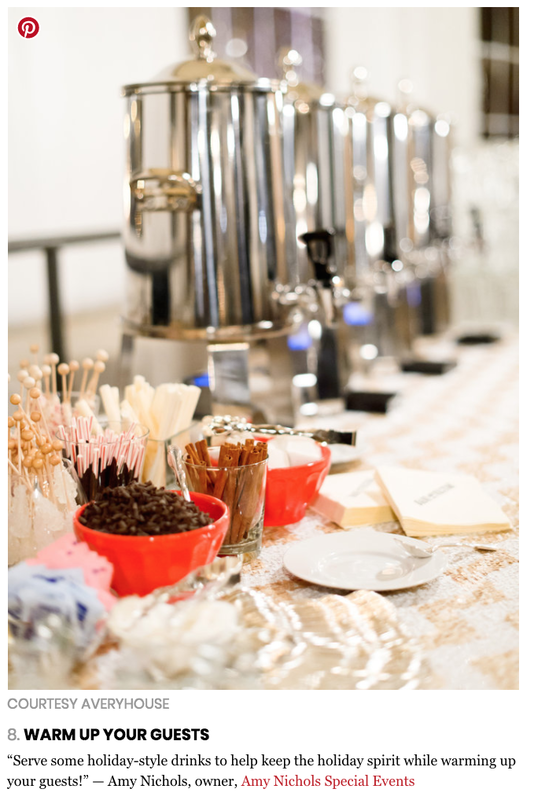 We love destination weddings, favors and of course InStyle Magazine! 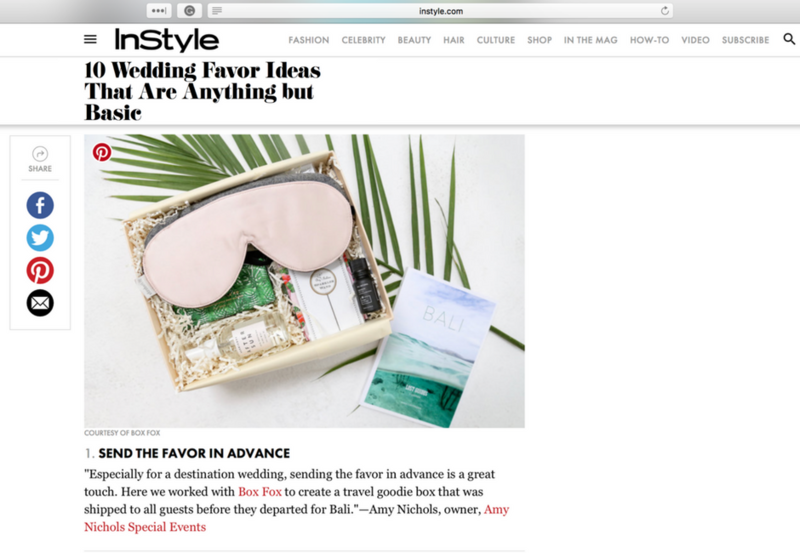 So it's obviously a huge honor for Amy to contribute a great tip on 10 Wedding Favor Ideas That Are Anything but Basic on InStyle Magazine. Amy says: Send the favor in advance! 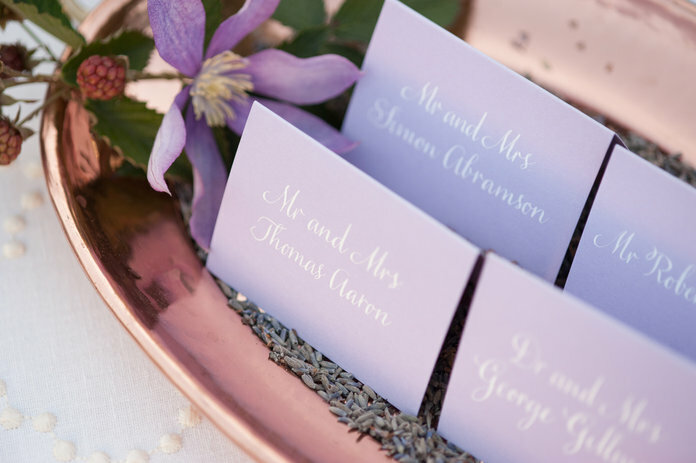 Especially for a destination wedding, sending the favor in advance is a great touch. Here we worked with Box Fox to create a travel goodie box that was shipped to all guests before they departed for Bali.